Though there is no ‘ideal size’ for a QR Code image, you must always ensure that the its size is appropriate enough to be scannable. You can calculate the minimum QR Code size for your campaign. 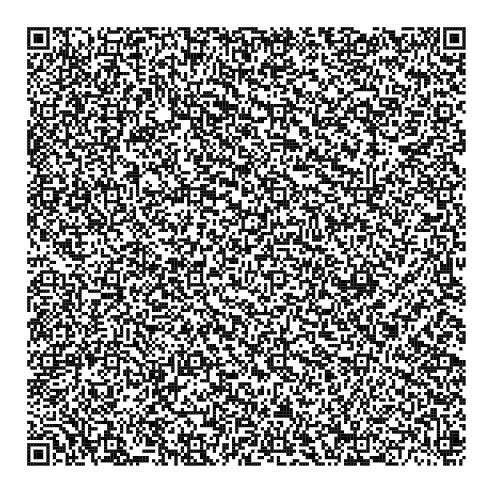 This will ensure that your QR Code remains scannable. You obviously want your audience to go online and check out your offer, website, or profile. But do you also want to know where and how many people are part of your audience? 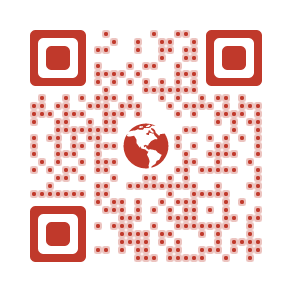 Use trackable QR Codes (also called Dynamic Codes) instead of non-trackable (or Static) Codes. A few trackable codes are typically available for free but you will be required to create an account with an online QR code generator to save and manage your QR Codes. Trackable QR Codes also give you the option of editing the content of your code without changing the design of the data matrix. 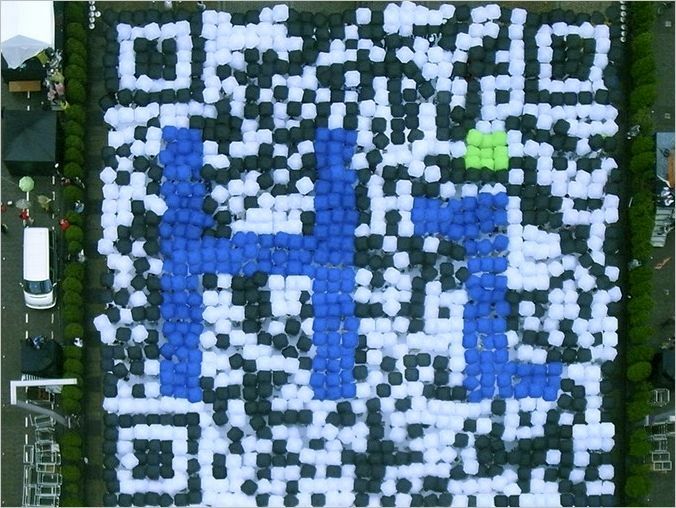 If you are putting QR Codes on wall posters, table tent cards, or any other promotion which is prone to wear and tear, consider adding error correction scripts to your code. High error correction in a QR Code helps smartphone scanners decode damaged QR Codes also. Note that higher the error correction the denser the data matrix of the QR Code become. 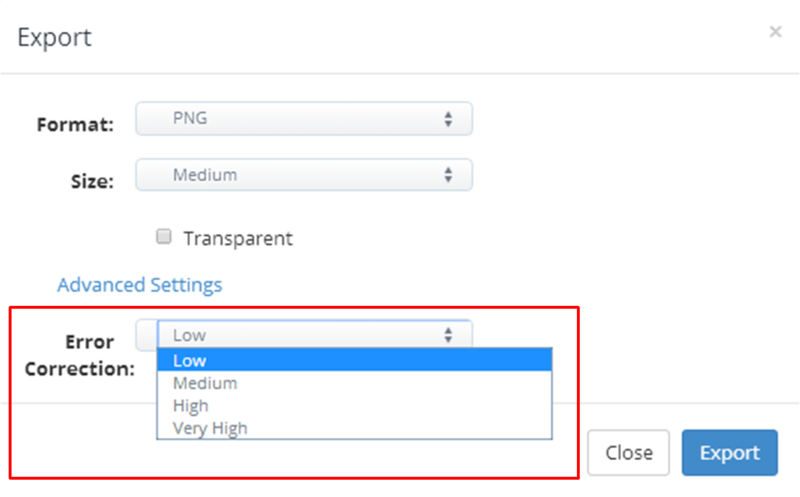 The error correction settings in Scanova can be found under Advanced Settings of Advanced Export.